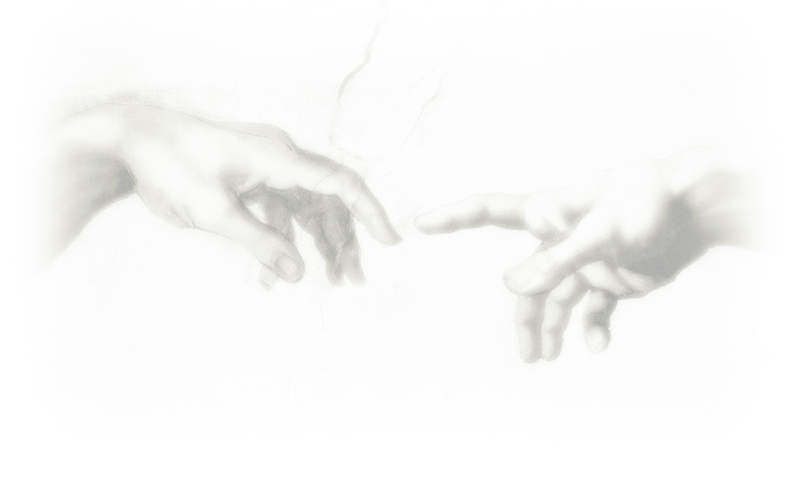 This website is here to serve as an introduction to myself and my work. 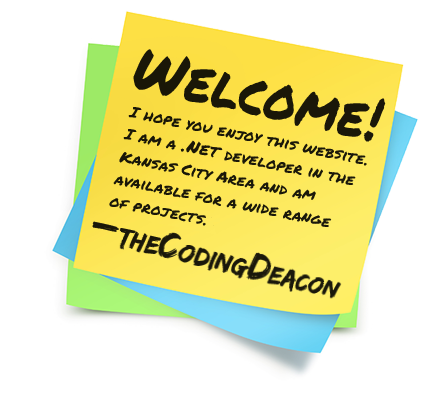 I am a .Net Developer in the Kansas City area and am available for work on a wide range of projects. Though I have been a computer programming hobbyist since childhood, my professional career in website creation and management came in 1995 when I began designing websites for a major nonprofit association. In 2015, I entered an intensive program to expand and enhance my coding skills in C#, SQL, and various scripting languages. I look forward to working with you. 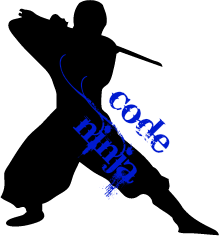 Please feel free to contact me at any time to discuss your company's coding and .Net development needs. Good code enhances the end user's experience.